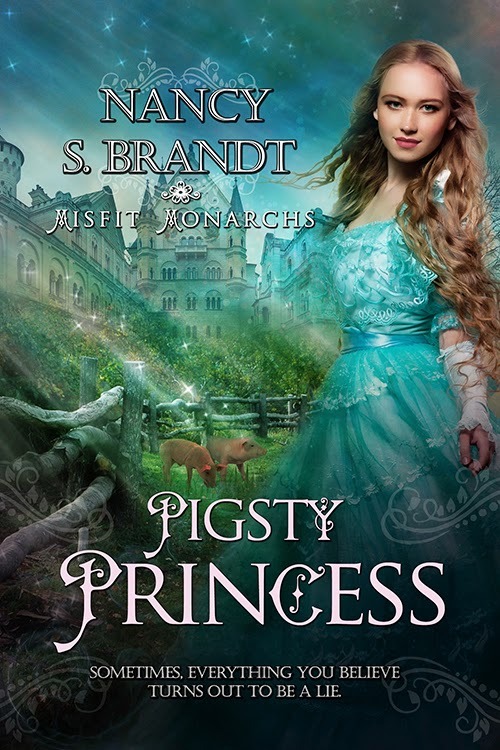 I'm so happy to welcome Nancy S. Brandt, author of Pigsty Princess, to the blog today. This looks like a great novel-- and I just love the cover! It didn’t make her feel any better. “You mean he’ll force someone into marrying me.” She got off the loveseat and went over to sit at her mother’s writing desk. Picking up one of the quills, she glanced at her brother in the mirror. He said nothing, but he didn’t meet her eyes. Mariana nodded. “Just as I thought. I was stupid to think being a Proge…the daughter of the King would be enough. 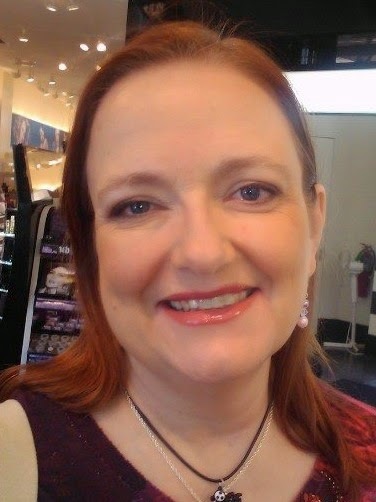 No one with any Sensitivities wants to wed someone they can’t bond with.